Hey everyone! It's been a while since my mani swap with Dahlia Nails (which you can see here), and we decided that it was probably time to do a new one. 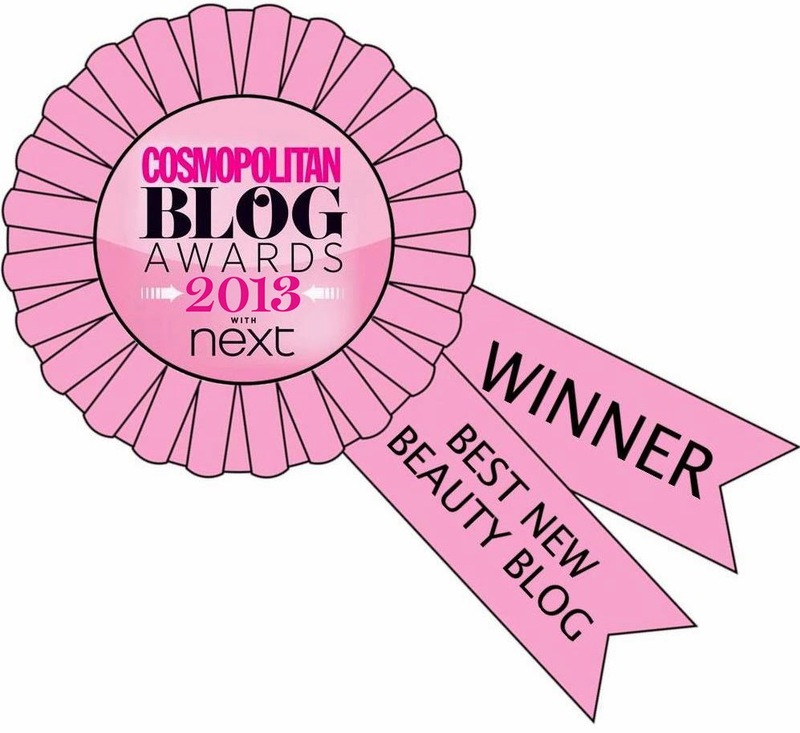 If you haven't of Dahlia Nails, it's run by two lovely ladies, Jo and Emma. They're both great at nail art and you can check out their blog here. I was actually having trouble picking a design to recreate because there's so many I like! 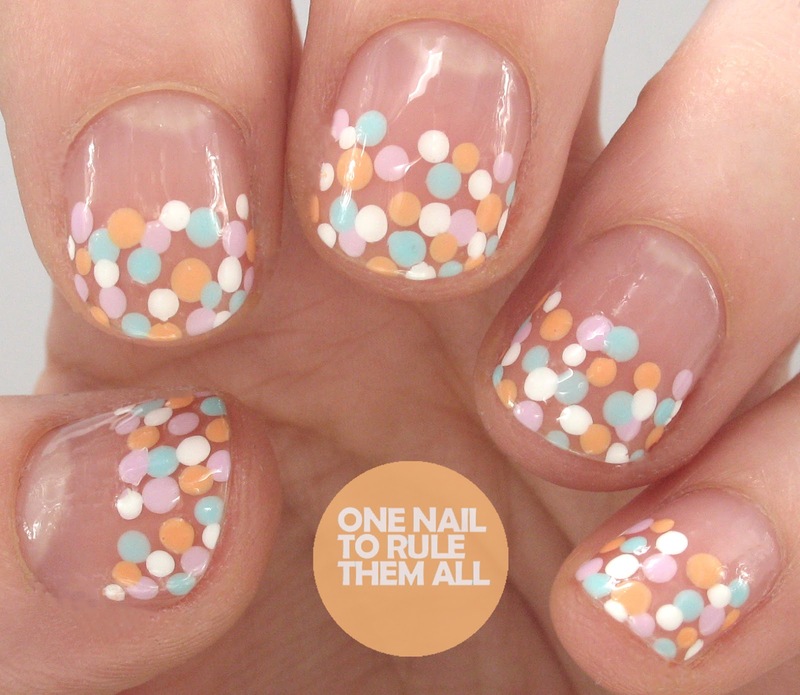 In the end I chose to recreate their 'Spring Dotticure' design. 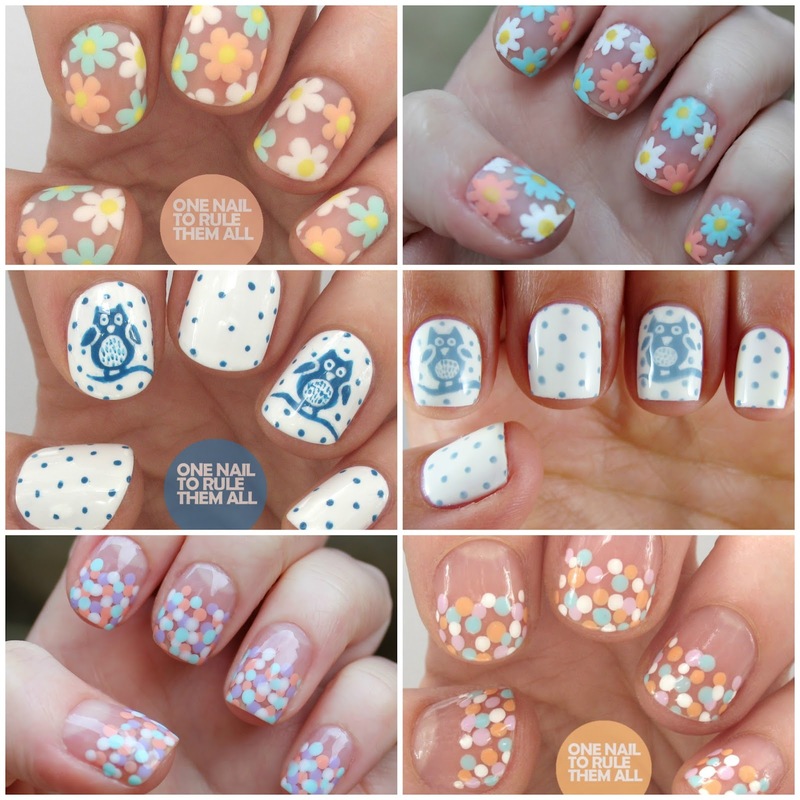 They've recreated my Negative Space Florals and my Spotted Owl designs, and they've both done them brilliantly. I think it's a nice/funny coincidence that me and Emma chose such similar designs to recreate! Here's a collage of all the designs together, with the originals on the left and the recreations on the right. And dont forget to head over to Dahlia Nails to see what they have to say about their recreations. So nice, love the colors! So pretty, I love your swaps! Always love your posts, Alice. This is such a pretty and simple design. I love wearing only clear polish or a see-through color on my nails, and this is design is perfect! Also, I always love your nails because they are neat and clean looking and trimmed so perfectly and evenly. Your nail photos are always an inspiration to me. Thank you so much for all your great work! Very cute! Love the colours. 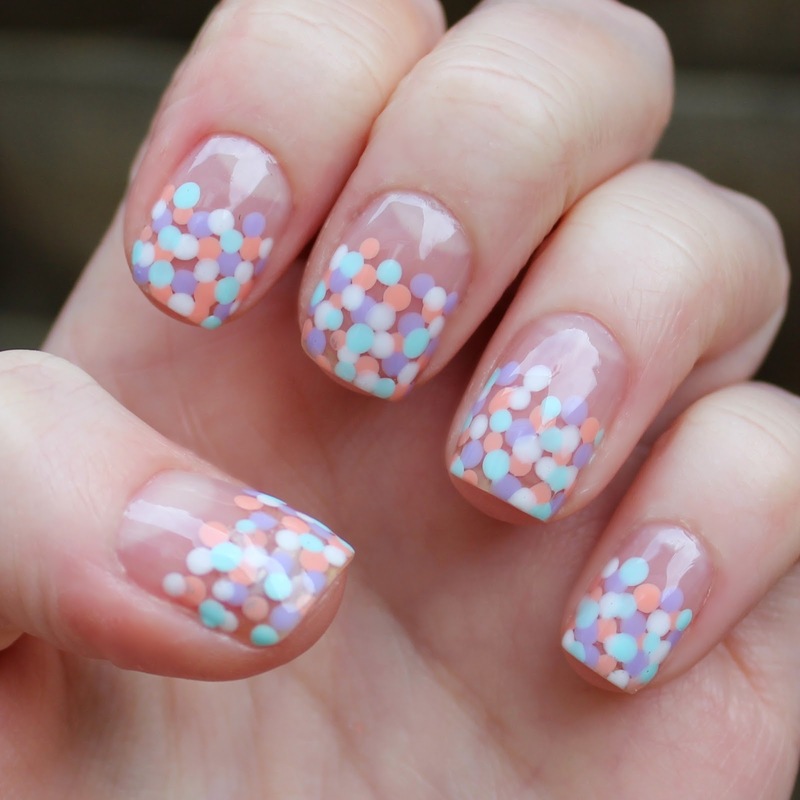 I think that will be my nail design for Easter! So cute!